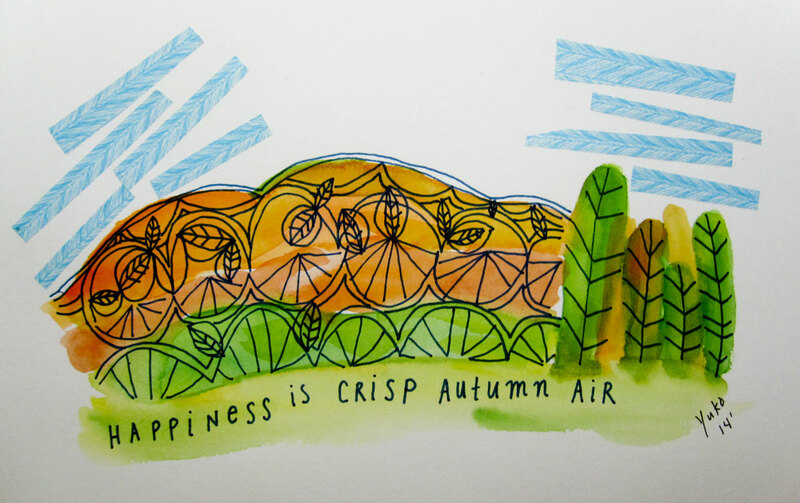 Happiness is crisp autumn air. 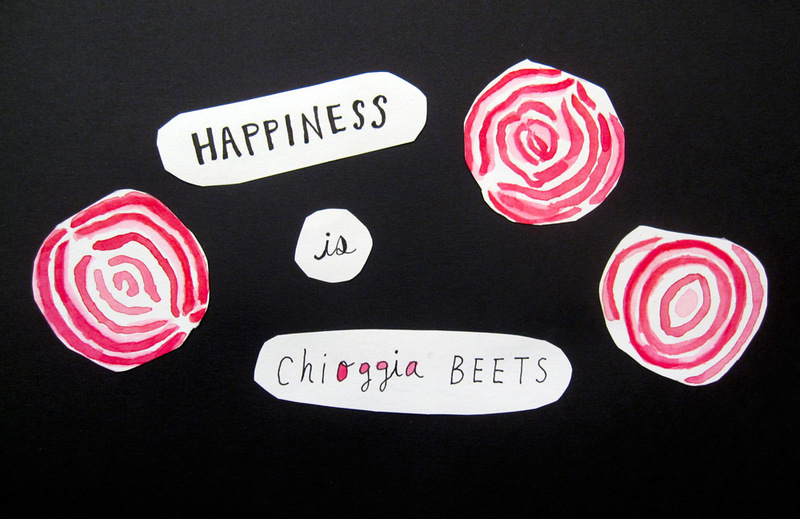 Happiness is chioggia beets. One of the most beautiful things nature has to offer!